This spectacular apartment building with some of the best amenities near the Chicago Loop! These apartment amenities include: three pools, a theater room, a game room, a private park and more! Live in one of these pure luxury apartments located next to Chicago's waterfront. The apartments are stunning: balconies, modern kitchens with granite countertops and stainless steel appliances, and floor-to-ceiling windows are just some of the luxury features. You will truly live in one of the most elegant properties in Chicago. Rent includes heat, air-conditioning, internet, cable, gas, sewer, water and trash removal - everything except electricity. Washer/dryer featured in all apartments. Enjoy hardwood floors in your modern kitchen as well! If you're a Chicago native and you've never heard of Lakeshore East, you aren't alone. The neighborhood's also known as the New East side, and is about 40% green, with an abundance of open space, including a 6-acre botanical recreational park. Lakeshore East is built around a 28-acre community of surrounding luxury apartment rentals, downtown condominiums, and townhomes. 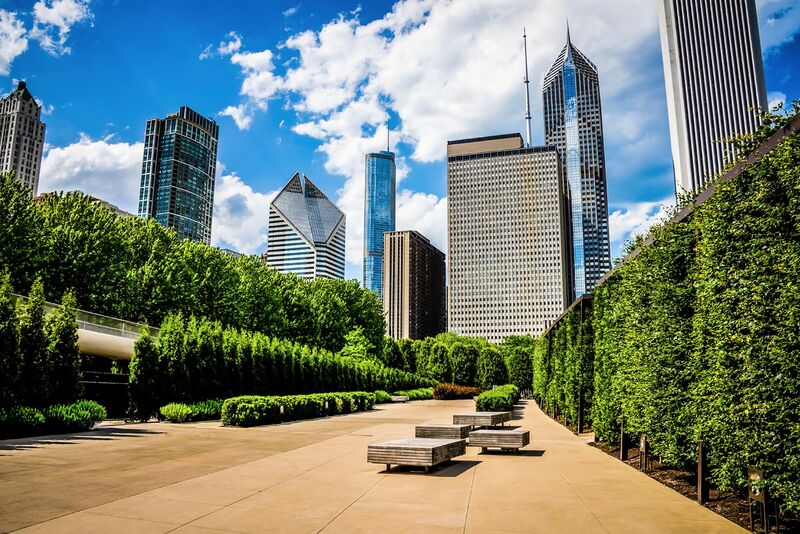 Because Lakeshore East is tucked into an enclave adjacent to Michigan Avenue it offers all the convenience that entails and because it's just west of Lakeshore Drive.